In 2014, Christensen’s leadership sought to establish a compelling cause that would serve to energize and mobilize the full capacities of its team members. 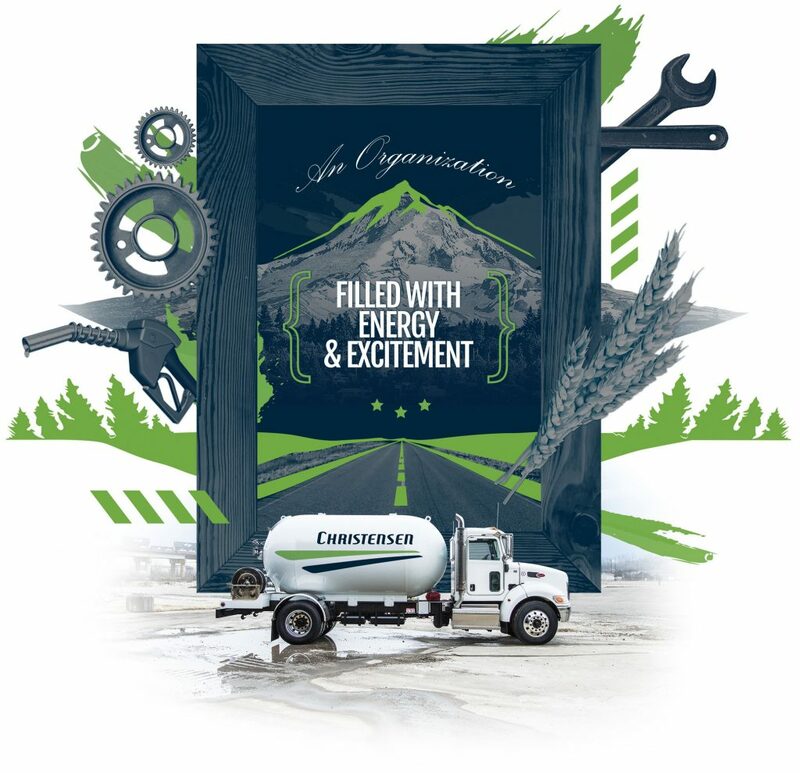 To accomplish its goal, Christensen’s leadership captured the company’s core ideology along with a vivid description of what they wanted the company to look and feel like in a not too distant future. We called our manifesto – Painted Picture. Visitors feel the buzz as they observe team members actively engaged in discussing the company’s performance and immersed in conversations regarding which priorities will best lead to the company’s desired outcomes. Within this special environment, team members participate in teams that demonstrate free flowing collaboration based in reality, feedback, accountability and recognition. Team members feel a sense of inner freedom, and work literally becomes play as team members truly engage in playing the game of business.